Happy Sunday, knit fam! 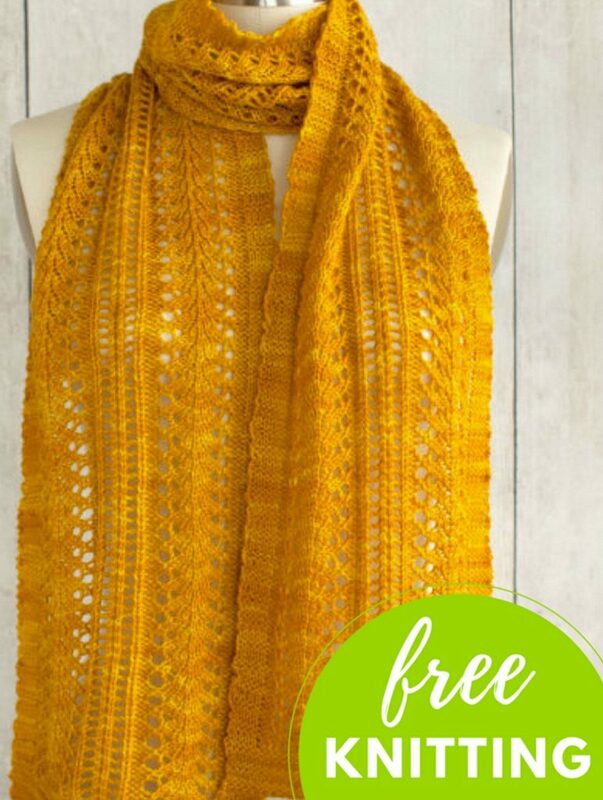 This free pattern for a Sage Smudging Scarf popped up in my radar, so I have to share. 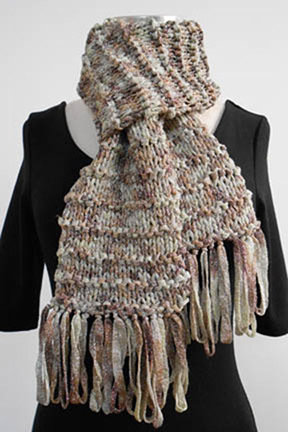 It is designed by Rox Reverendo, and has repeats of lace and eyelets. 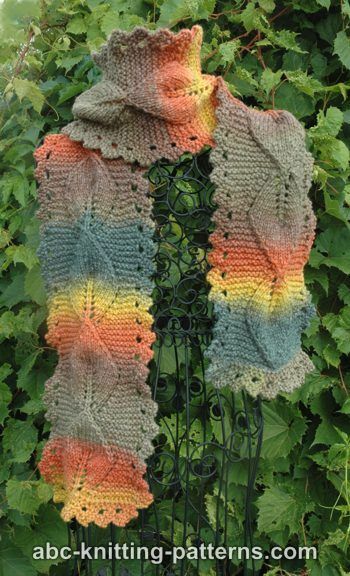 The completed scarf measures 9” wide x 64” long, and the gauge is 19 stitches and 33 rows per 4″ in the lace pattern. You’ll need US size 5 needles for this. You can Download the free Pattern here.